Philips Respironics has made the ingeniously-simple Amara face mask even more brilliant. Your patients can now choose the type of comfort they prefer in their cushion with gel or silicone options. 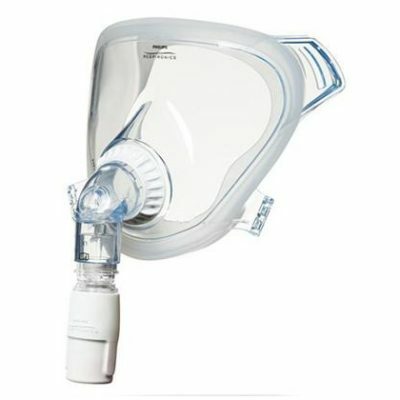 Amara series of CPAP full face masks. 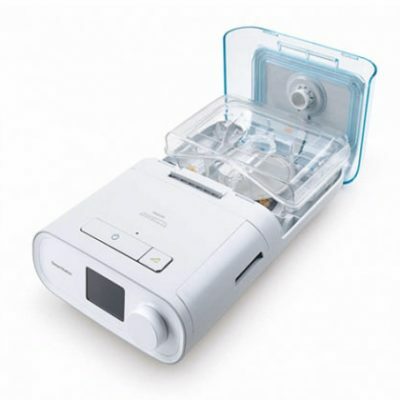 This new and improved CPAP device includes a special gel cushion which will mold to the unique structure of your face in order to form an effective seal around the nose and mouth; the gel cushion also prevents discomfort in the process. 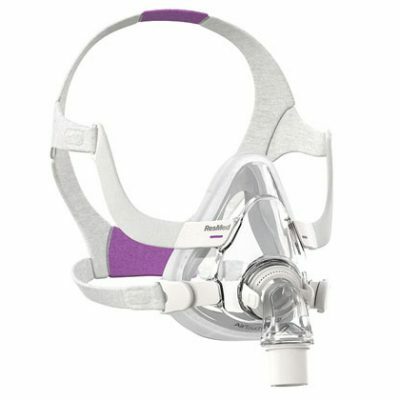 The Amara Gel CPAP Full Face Mask is a great choice for any user who’s searching for an effective therapeutic experience which involves minimal irritation. 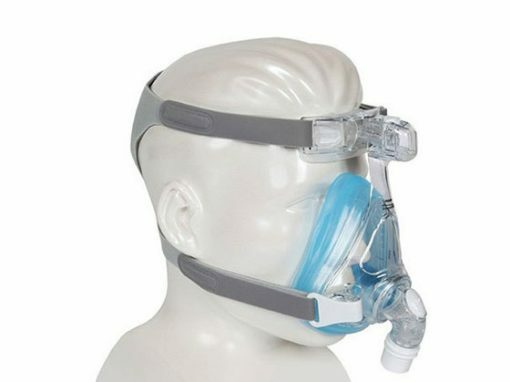 The gel cushion of this CPAP mask conforms to your particular facial structure; in doing so, it produces a remarkably effective seal with minimal chance of leaks. 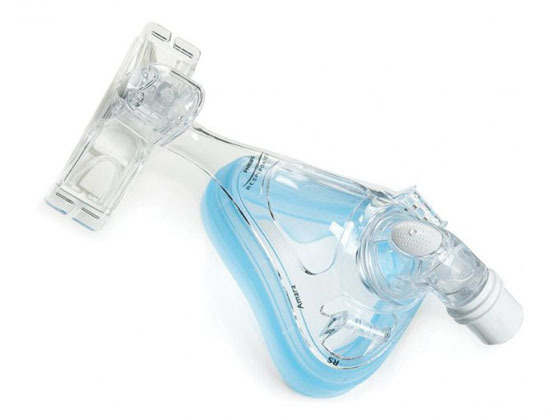 The cushion is dual walled, and is composed of an inner wall and outer wall: the outer wall molds to your face while the inner wall assists in creating a workable seal. 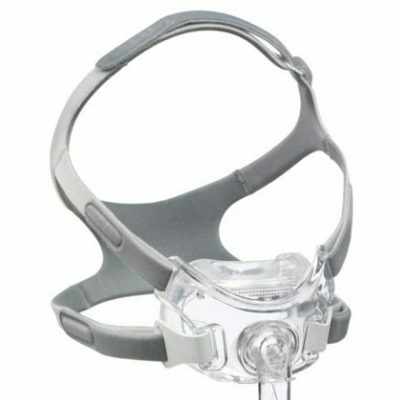 Light weight headgear which is designed to rest securely but gently on your head. In addition to being light in weight, the headgear is a “single click” piece of equipment: just unhook the headgear to remove it, and then be sure to listen for the “click” when you attempt to hook it back in. 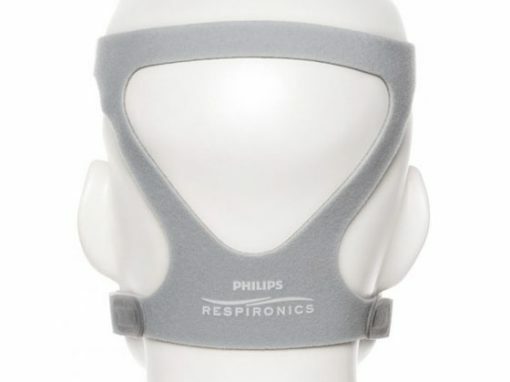 When you hear the click, the headgear is firmly in place. This easy removal feature makes cleaning the device a significantly easier task. 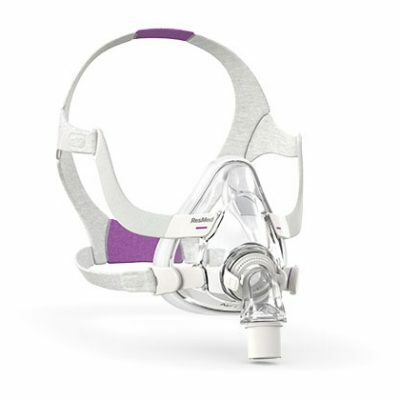 The Amara Gel CPAP Full Face Mask is equipped with a fine-glide function which enables users to alter forehead support depth with a simple adjustment. This can help to create a better, more secure seal which will yield benefits to therapy. 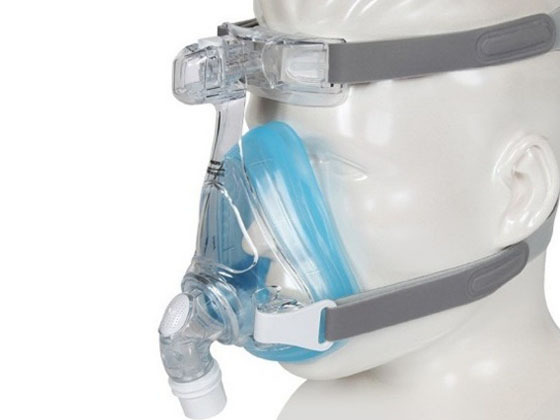 This mask is also fixed with multiple exhalation ports of varying sizes which provide a quiet experience and ensure that air is directed away from your partner during sleep.